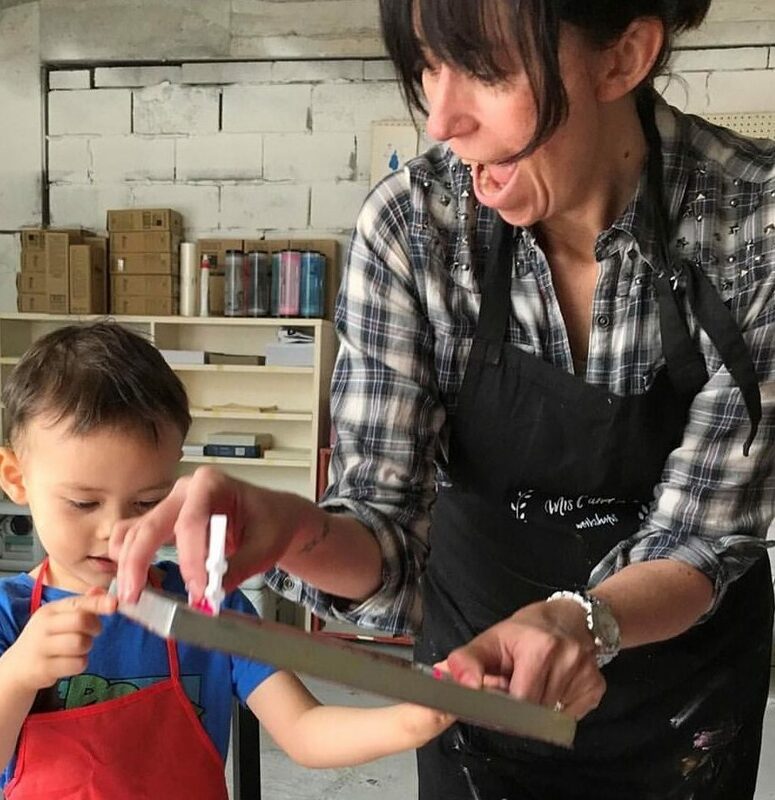 We’ll cover what the heck screen printing actually is, the different types and where to access them, how to print at home and EVERYTHING you need to know about stencils! You’ll leave with all the mad skills, and get information to be able to continue printing at home. Hello, I’m Kitty from Mrs C and Me. I am a maker, teacher and creative ambassador. I love to make things and through teaching I hope to empower others to share my energy and nourish their creative side. My goal is that everyone who attends a workshop learns a skill that they can take away but most importantly they have fun. I studied screen printing at college and continued creating on and off for the next few years until I decided to make it a full time thing. Check out mrscandme.com or instagram.com/mrscandme to find out which workshops I have coming up.